If you're looking for a great apartment to rent in Mason, OH your location cannot get better than Palmera Apartments. We are just minutes away from some of the area's most notable employment centers. Palmera Apartments is a short drive to Cincinnati Children's Hospital (Liberty Campus), West Chester Medical Center, P&G, Luxottica and many other major area employers. We are located off of Butler-Warren road, just minutes from the Voice of America Shopping Center, which means you'll enjoy shopping, dining and entertainment within just a short drive. We have effortless access to I-75 and I-71 which makes our community convenient to a myriad of shopping and entertainment options such as Deerfield Town Center and the Streets of West Chester. Turn right out of our community and take the back road to the Cincinnati Premium Outlets where you'll find your favorite stores like, Cabi, Loft, The North Face, Coach, J. Crew and Michael Kors to name a few. 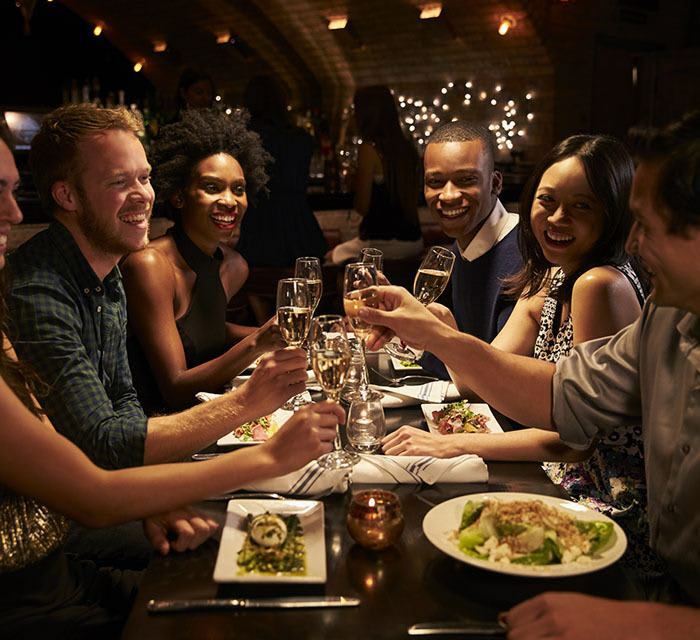 You can catch a movie at Rave Cinemas in The Streets of West Chester or enjoy a delicious dinner at a slew of exciting dining options like Bonefish Grill, Milano's, Longhorn Steakhouse, P.F. Changs, Mitchells Fish Market and Bravo! Cucina Italiana – all within a short drive of our community. Palmera is just minutes away from the Voice of America Park where you can enjoy 435 vast acres, a paved walking trail, a 35 acre stocked lake, boat rentals and a dog park. The children who live at Palmera attend Mason City Schools which has been rated Excellent with Distinction for 7 years in a row. Our close location to I-75 puts you only 25 minutes from downtown Cincinnati and Southern Dayton suburbs where you'll also find great restaurants, shops and plenty of entertainment options. You will love the perks of being nestled between these two major cities.  For more information on Palmera Apartments and our community, schedule a personalized tour. Your luxury apartment is waiting for you.